As weird as this sounds, murder is one of my great passions in life. Not actually murdering, you understand, but reading and researching the crime. I'm just fascinated by what turns people- ordinary people by all accounts- into killers. It goes without saying, then, that I've always been fascinated by the Metropolitan Police's Crime- or Black- Museum. 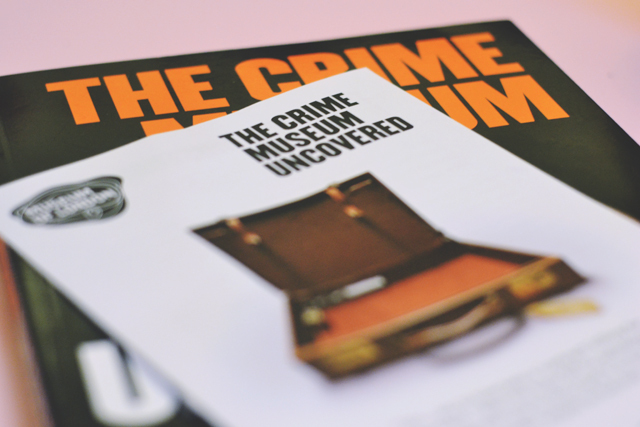 A teaching museum only accessible by those who work in crime, it contains artefacts from some of the most famous crimes in London's history. In October, the Museum of London allowed these items to be viewed by the general public as they opened their Crime Museum Uncovered exhibition. 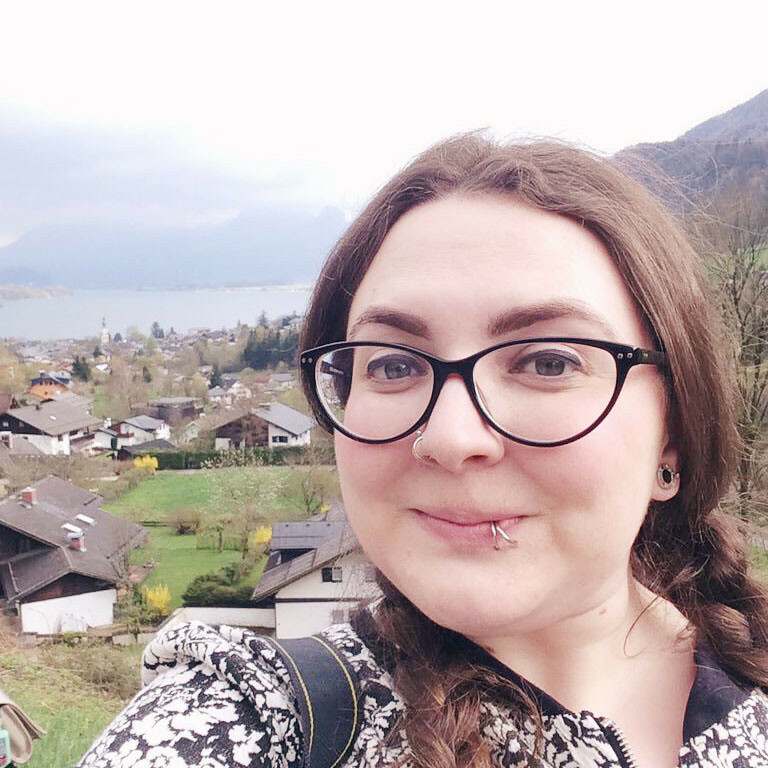 It was top of my to-see list, so when Joe Blogs invited me to London for a Murder Mystery event, I figured I'd combine the two for a murderous day out in the capital. I'd never been to the Museum of London before, which is a shame as it looks fantastic. Unfortunately, I didn't have time to explore the rest of the museum but this was as the exhibition was incredibly detailed. Although it was only made up of four small rooms, it was arranged in such a clever way so they could fit in as much information as possible. 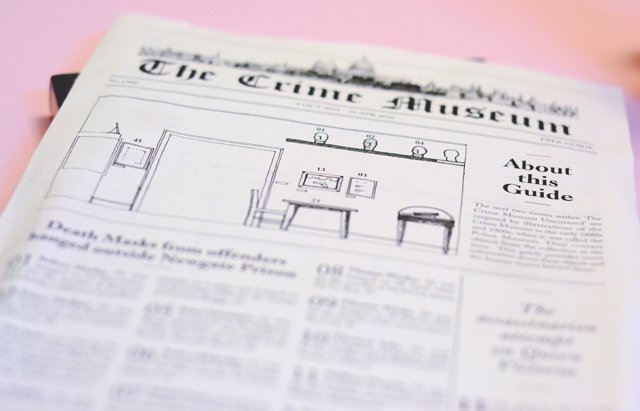 The first room gave a brief history of the Crime Museum and had stacks of free guides that were charmingly presented as Victorian newspapers. The exhibition continued in the next two rooms with exhibits from the early days of the museum, including postcards from prisons that contained details and photos of Victorian prisoners. Most striking for me was the case of William Stacey, who was 15 and sentenced to 14 days imprisonment after stealing acorns or Maud Eddington who was given 15 months hard labour for attempting suicide. Other interesting exhibits on display include the knife used to kill William Terris, who I learned about on the Haunted Theatreland tour. Walking into the third room took my breath away. Lined up were five nooses used to hang criminals, including baby farmer Amelia Dyer who is one of two people believed to be Britain's worst serial killer in terms of the number of victims (the other is Harold Shipman). It was fascinating to read about executioners and how they plied their trade. The final room was the largest, and this is where the bulk of the exhibition was. Along one wall was a concertina-style set up, each fold of which displayed exhibits related to 24 different case with detailed information to explain the background. Famous cases included John Haigh- the Acid Bath Murderer, The Krays, Ruth Ellis and John Christie. It was so interesting seeing evidence from such well-known cases. The opposite wall, and glass cases in the middle of the room, displayed items from categories of crime such as espionage, forgery, robbery and terrorism. I think my favourite object here was the pair of shoes on sticks that a burglar had used to leave footprints smaller than his own when entering and leaving the scene. Unfortunately, he didn't consider that his own footprints would be visible next to the false ones and was quickly caught. 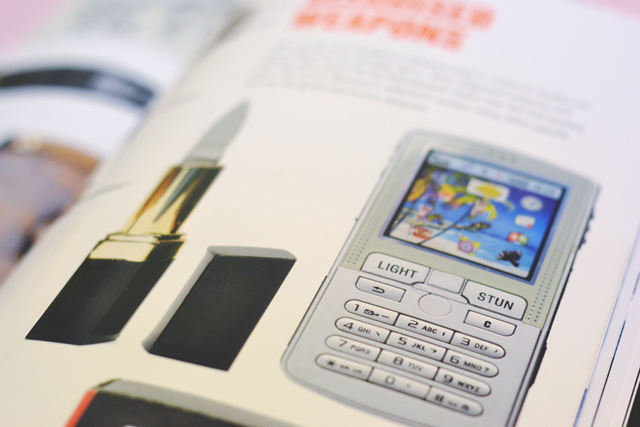 Another collection I found fascinating was the weapons disguised as everyday objects, such as the knife disguised as a lipstick and stun gun masked as a mobile phone, which would have been perfect were it not for the button that clearly said "stun". I ended up spending 2 hours in the exhibition and that was with rushing at the end! It's on until April and there are some great events being held in partnership with the exhibition so I'm pretty sure I'll be returning! I fully recommend it if you're interested in crime, but give yourself plenty of time to take it all in! After my trip to the Crime Museum Uncovered, I met Lisa and Shona (who I was super excited to meet after years of speaking to them both on Twitter) at St Pancras and we walked the short distance to the incredible Somerstown Coffee House where our event was held in a secret series of rooms hidden behind a bookcase. Amazing! Our murder mystery event was hosted by Agent November in collaboration with BGO and it was really fun, requiring lots of teamwork and logical thinking. Unfortunately, we had to sign a waiver to say we wouldn't take photos or discuss the details of the event afterwards which does make it a little difficult to blog about! Nevertheless, it was a lot of fun and I'd definitely attend another. 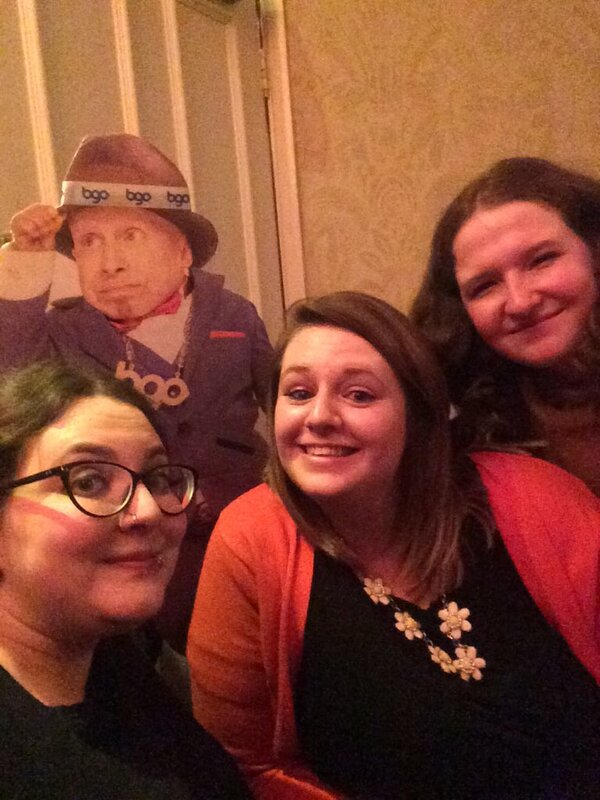 A huge thanks to Agent November, BGO and Joe Blogs- who organised the event- for a great time! Oh, and Somerston Coffee House for the amazing food, especially the paté! So jealous you got to go here. 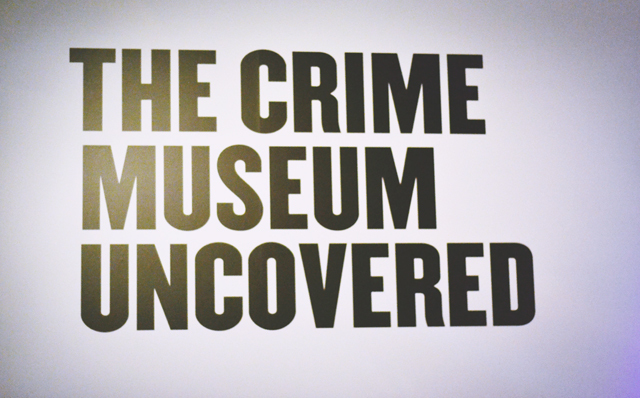 I love crime/murders too and really want and try to see the exhibition before April! I too would also love to go to the Metropolitan Crime Museum!